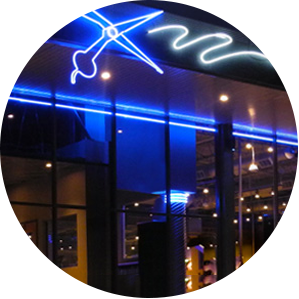 Grabber School is a premier beauty school in St. Louis offering training in cosmetology, esthetics and nail technology. Grabber will help you build skills, ability and your self-confidence in order to prepare you for your career. 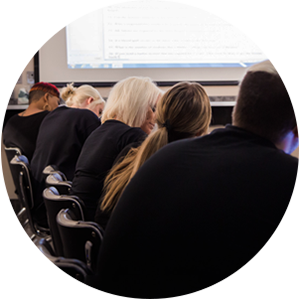 With over 35 years experience, state-of-the art facilities, day and night programs, competitive tuition, financial aid options and expert staff, Grabber is committed to providing you with a one-of-a-kind learning experience. 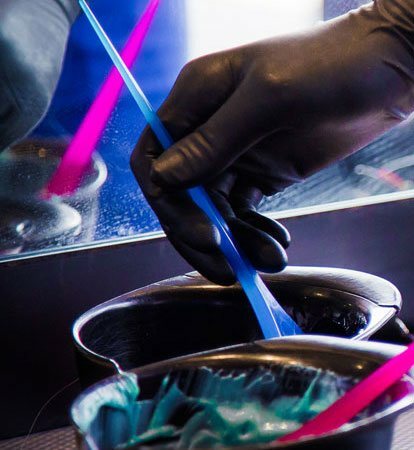 Schedule a tour of our facility today and see why Grabber is the ideal choice for a beauty school in St. Louis. 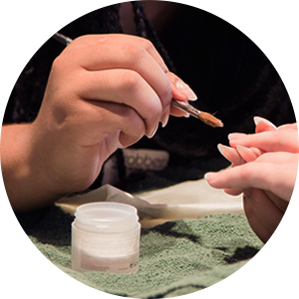 Nail technician students will be prepared to enter this exciting career due our advanced and accredited curriculum. This program is designed to equip students for their career, providing opportunity to put into practice the theories learned in school. The esthetician field is growing rapidly due to an increased demand in natural and anti-aging products and services. If you haven't had a chance to visit our new beauty school facility off Watson Rd. in person yet, enjoy this virtual tour! With new classes starting every five weeks, learn about our enrollment plan and the curriculum you'll be learning at Grabber. Learn more about the cost of attendance and if any financial assistance programs are available for you in St. Louis. With both day and night classes available for all programs, you can select the schedule that works for you! 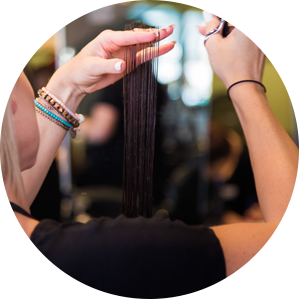 Enjoy affordable pricing on a wide range of salon services. 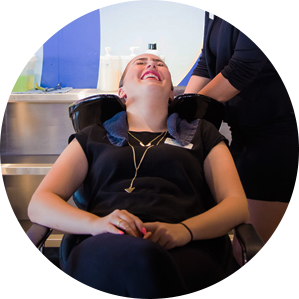 All work is performed by Grabber's beauty school students under the supervision of licensed educators.